The internet is not limited to one country. So, why does your website has to be? There are lots of people around the world who are waiting to see your website, but they just don’t understand the language. It’s time to go global. Weglot translation WordPress plugin will help you achieve that goal. Why? 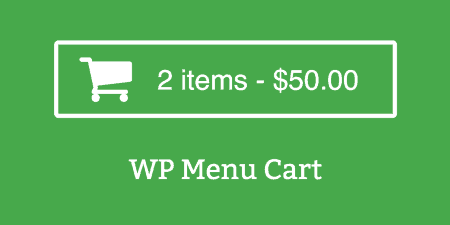 Well, to put it simply, it is the best translation WordPress plugin out there. Weglot is a translation WordPress plugin that translates your single language website into multiple languages. It integrates easily into your website and starts translating it to make it multilingual. Weglot helps you grow the business around the world by making it available to people who don’t speak the original language of the site. 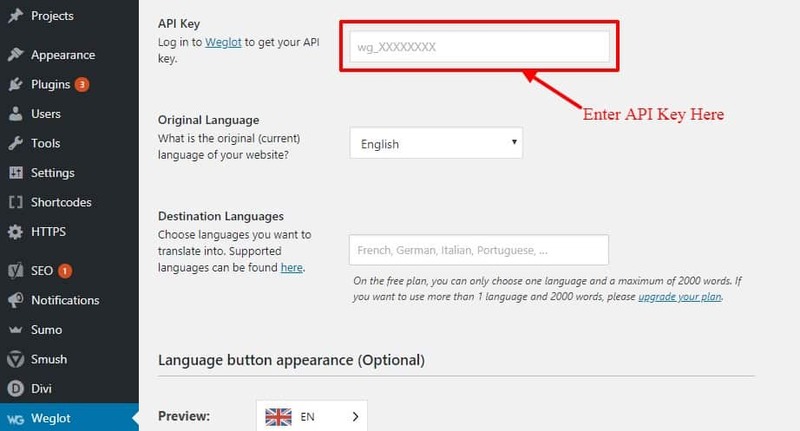 Why should you use Weglot translation WordPress plugin? 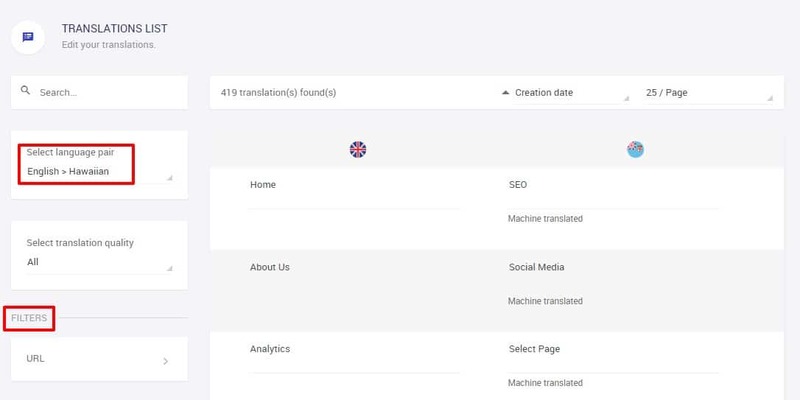 There are plenty of translation plugins you can use to translate your website but the problem is that most of them come with limitations and you hardly get features that you need to have for a perfectly translated website. Most of the translation plugins change the context of your site’s content that doesn’t help but only confuses readers. When you are in hurry and want a quick translation, choose the automatic option. 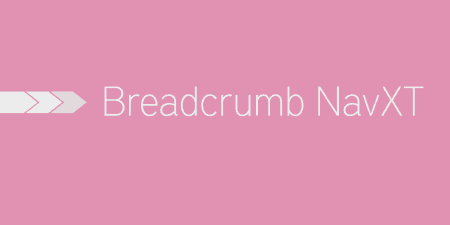 It will instantly translate your complete site including menus in just a few clicks. But if you want more human-readable content then go with the manually edited translations. You will have much more control over every string, and the end result will be a better site. Let me be clear one thing about Weglot – it is not a new player in the translation plugin games. In fact, it is a trusted name and over 20,000+ users have shown their trust. Weglot recently touched €72,000 in monthly revenue and still counting. How Weglot works to translate your website? For starters, you have to install Weglot from the WordPress repository. After installation and activation, you will see a new tab named “Weglot” in your dashboard. As you click on that tab a page will open where the plugin will ask you for your API key. You can get API Key from Weglot’s main website. You need to register a free account on Weglot to get your API Key. Only then you’ll be able to translate your website. Don’t worry; registering is quick & easy. As you put your API key into the Weglot interface, you are ready to do the rest of the settings. By default, it will show the language of your system interface. In my case, it is showing English. Now you have to move to the Destination Languages section and click on the search box. 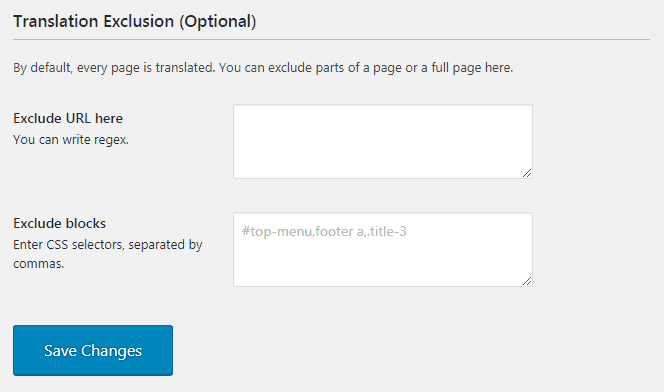 That will show a list of languages where you get to choose the one you want to translate your website into. Now move down to the Language button appearance section to choose the button type that reader will use to switch between languages. I’d recommend you to uncheck the Dropdown and With Flags option, because it doesn’t look so user-friendly. However, if you want you can keep it. You can also choose the flag types you want to show on your website. When you move down further you will see the option where you want your language switcher to be located. By default, it will appear in the bottom right corner. But you are always free to choose your own location. And last, you can exclude particular URLs or CSS selectors from being translated. Either you can simply put the URL you want to exclude or create a CSS class like class=’notranslate’. This is helpful when you don’t want to translate the entire website but only a certain piece of the content. What does your translated website look like? As you see on the bottom right, there is language switcher you can click. 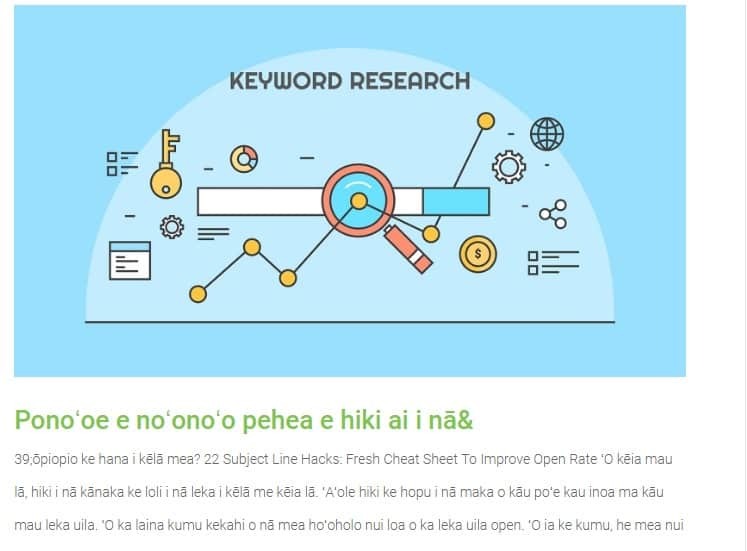 In this example, it quickly translates the entire website into Hawaiian. Amazing, isn’t it?! Weglot doesn’t only translate your website content but also the URLs and other items such as menu items, search placeholders, etc. Google will crawl your website like and you’ll see the boost in ranking. 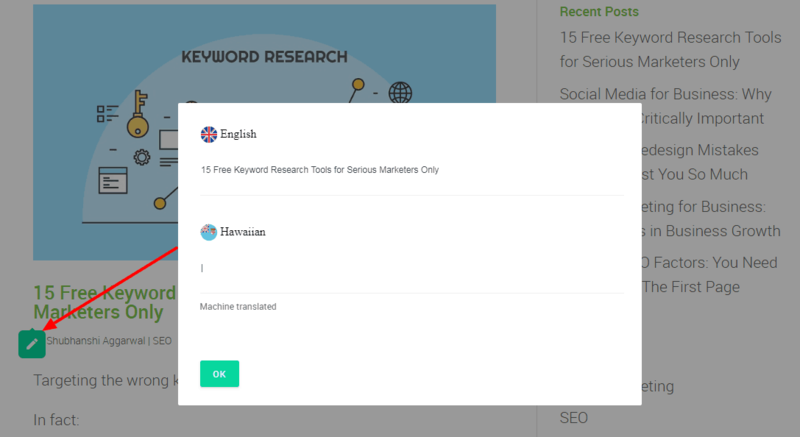 So, it’s not only that Weglot helps you with languages, but it also helps you with SEO! Weglot provides you with two different interfaces to manage and edit your translations. 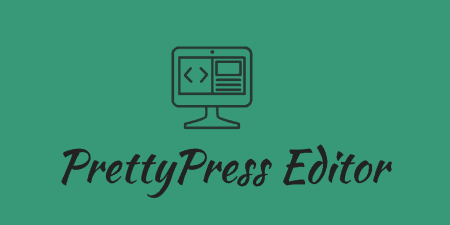 Visual Editor – allows you to make changes on the live website. What I like the most in the Translations List editor is that you can see if it is machine translated or reviewed by a human. This makes it easy to know what has already been done, and what’s still left on the table. Moreover, you can request any string you want to be translated by a professional. Sometimes, you just won’t be able to translate everything correctly on your own, so it’s quite a handy tool to have. It is not a great choice for bulk translations, but if you have a single page website, the Visual Editor will be something you will enjoy. It is user-friendly and allows you to see everything that happens on your website. As you open it, you will get your hands on the live preview of the page. Simply click on any string you want to edit. The window will pop-up allowing you to make the translation. Visual Editor allows you to use the language switcher button to see what the translation actually looks like on the page. It will allow you to be more productive. Let’s not forget something else here – it’s really fun to see your site learning a new language! 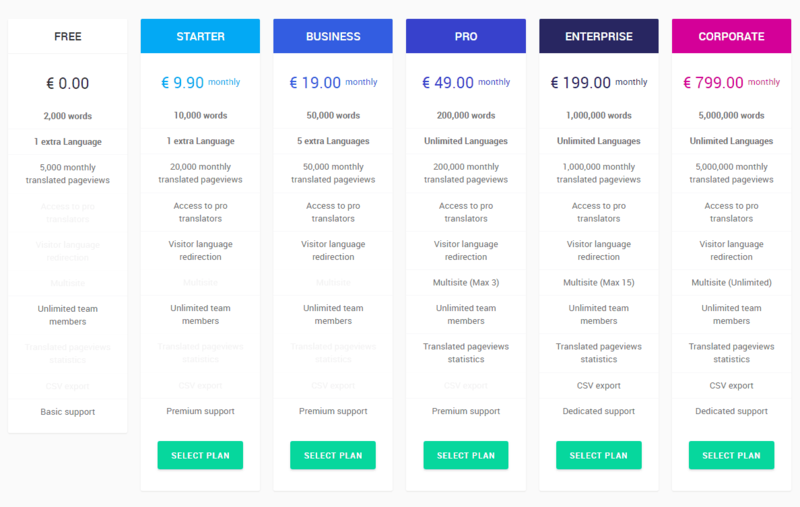 Weglot comes with two pricing plans. You can always start with a free account, and upgrade to premium if you decide to step up the game. The free plan allows you to choose only one language and a maximum of 2,000 words can be translated. Which is just enough for smaller sites and one-pagers. If you want more, there are several premium plans that will suit just about anyone. Weglot has SaaS-style billing. That means that, instead of a one-time purchase price + optional yearly renewals to continue with support and updates, you’ll have the freedom to pay a monthly fee for as long as you want to keep using the plugin. By now you already know that Weglot is way different than other translation plugins out there. 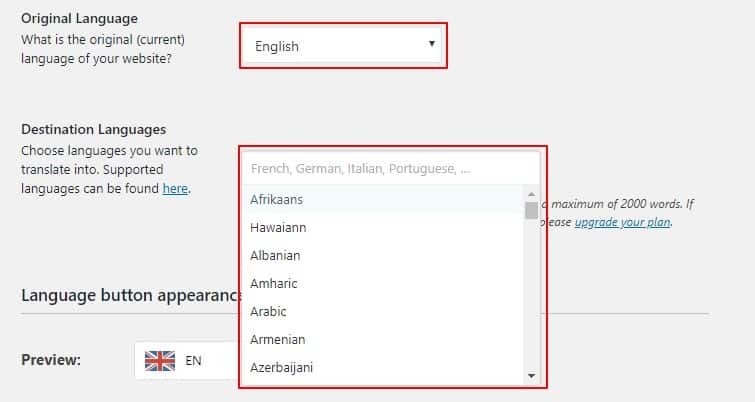 You won’t find any better way to translate your WordPress website to make it multilingual. The best thing about Weglot is that it creates SEO-friendly translations of your website with just a few clicks of the mouse button. No other translation plugins can stand against Weglot when it comes to website translation with ease. Weglot is worth every penny you pay for it as it provides a ton of value. Whether you decide to go with a free plan or decide to jump-start to any of the amazing premium plans, Weglot will be a step towards a better website.